NEW STRETCH GOAL OF $4,000! Thank you to all who have donated and shared our page so far and helped us reach our initial goal! We now have a new stretch goal of $4,000. Just as before, we will use 100% of our donations received for travel expenses, lodging, and meals. 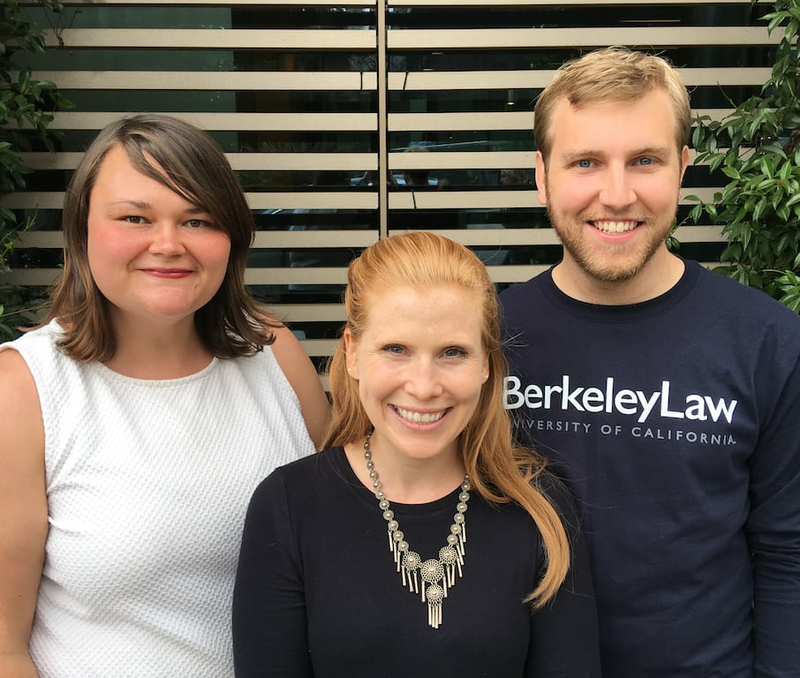 Boalt on Break is one of Berkeley Law’s Student-Initiated Legal Services Projects (SLPS). We are a brand new alternative service break organization that offers students the opportunity to provide pro bono legal services outside of the Bay Area. Students work alongside established grassroots legal services agencies, gaining insight into the ways these organizations adapt their work to the unique challenges and needs of their respective communities. 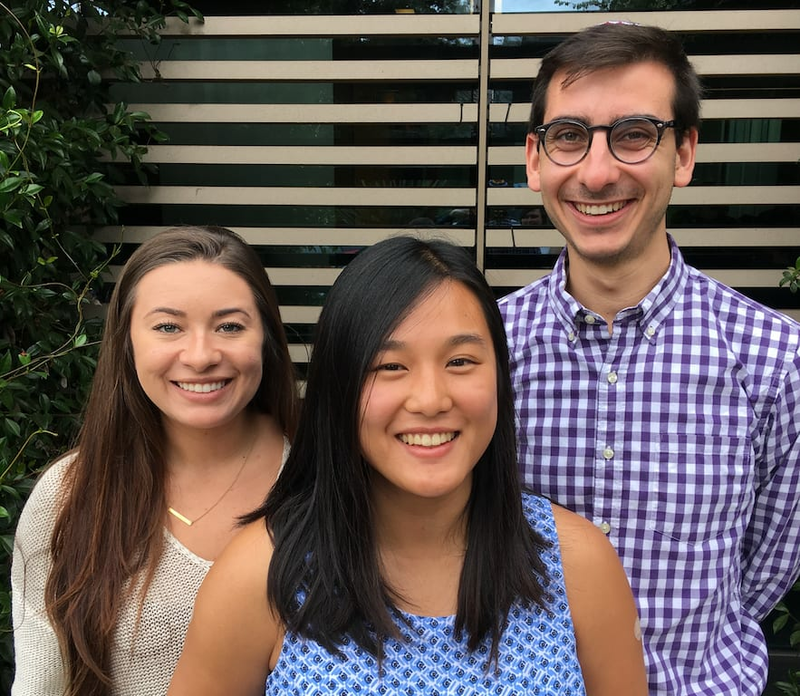 Boalt on Break is a service-learning experience that helps equip students with the tools to understand the complex needs of communities similar to and different from their own, helping foster an active generation of thoughtful community lawyers. For the 2017-18 school year, Boalt on Break participants will travel over spring break to eastern Kentucky, where they will work with local legal aid organizations and attorneys in the area. Under the supervision of attorneys, students will provide clients with direct legal services in the areas of wills, divorces, disability benefits claims, and Black Lung benefits claims. Boalt on Break was founded by Amanda Allen and Hannah Flanery, current second-year students at Berkeley Law. From the beginning, we knew we wanted to launch the organization with a trip to eastern Kentucky. Hannah was born and raised in Ashland, a town of 20,000 in eastern Kentucky, and her roots in Appalachian Kentucky go back many generations. And Amanda grew up not far away, in Louisville. Anyone in the law school who knows us almost certainly knows that we’re from Kentucky—it’s a fact that we’re both really proud of, and we love to talk about our upbringing and experiences there. And the need for legal services is certainly there. Eastern Kentucky has some of the highest poverty rates in the country. 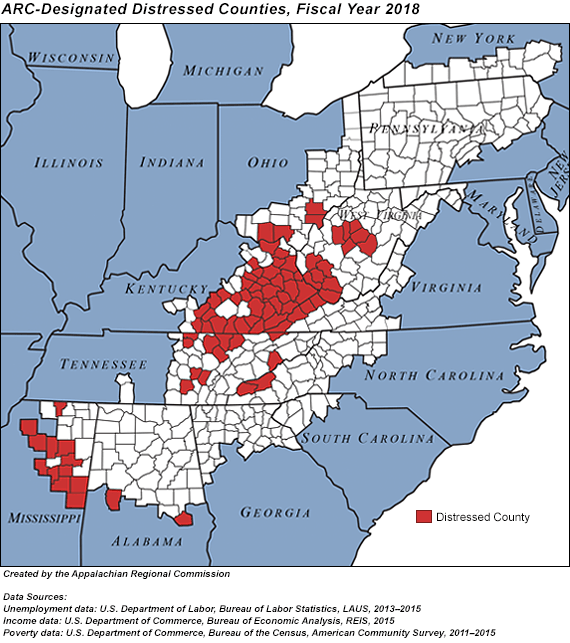 According to a new Appalachian Regional Commission report, 37 Eastern Kentucky counties were designated as “distressed” based on unemployment, income, and poverty data. That’s nearly every single county in Appalachian Kentucky, and that number is vastly disproportionate to the numbers in every other Appalachian state. Beyond the needs in the communities, we see Boalt on Break as a way to expose many Berkeley Law students to communities different from their own. Particularly in a time when America’s political climate is more divisive than ever, we think it’s important for students to be exposed to the complexities of a region that is known for little more than its poverty, opioid epidemic, and hillbilly stereotypes. It’s a region we both hold very near and dear to our hearts, and we think it’s important for students to see why. Six student participants and two student leaders will travel to eastern Kentucky to do pro bono work with local community legal organizations. Students will be divided into two groups. Each group will consist of three student participants and one student leader. Group A student participants will spend three days with the Appalachian Research and Defense Fund (AppalReD) in Prestonsburg, KY, where they will conduct a wills clinic and divorce clinic. Here, students will use direct client services and legal research and writing skills to assist high needs residents with drafting wills and uncontested pro se divorce forms. Group A participants will then spend two days with Ned Pillersdorf, a local attorney actively involved in pro bono work in the region. Currently, Pillersdorf, along with AppalReD and other pro bono attorneys in the area, represents former clients of Eric Conn, an eastern Kentucky disability attorney recently convicted of carrying out the largest fraud scheme in Social Security history. In relation to Conn’s eventual conviction, the Social Security Administration terminated benefits for more than 800 of Conn’s former clients. Students will assist with Pillersdorf’s efforts to have those benefits reinstated. 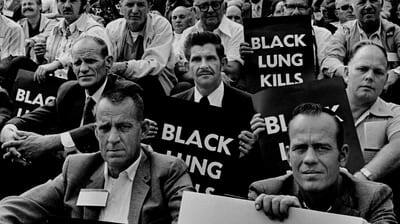 Student participants will spend the week partnering with the Appalachian Citizens’ Law Center (ACLC) in Whitesburg, KY. At ACLC, students will assist attorneys in developing black lung benefits claims for former coal miners. This work will include meeting with clients, drafting claim briefs, and other similar tasks. Students from both groups may also have the opportunity to participate in non-legal volunteer work in the community. They will also meet with local community members, organizations, and activists to learn more about social and environmental justice work being done in eastern Kentucky communities. 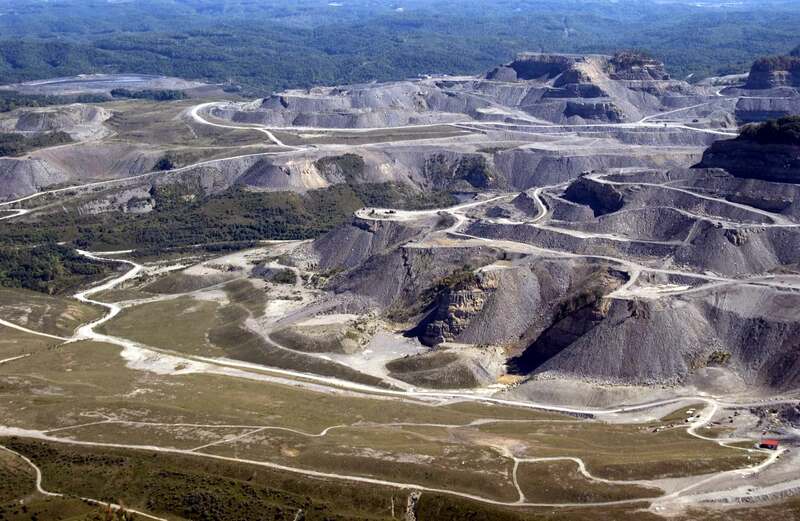 Additionally, they will have the opportunity to explore the role of coal mining in the region, through touring an abandoned coal mine and visiting mountaintop removal sites. Leading up to the trip, students will work to develop an understanding of the culture and history of eastern Kentucky and the surrounding Central Appalachian region. This will likely be done through monthly meetings, which will take the form of reading groups, film viewings, panel discussions, and guest speakers. Boalt on Break will draw from a number of funding sources in order to keep the trip virtually free for all student participants. This will allow us to recruit a diverse group of students from various socioeconomic backgrounds, many of whom plan to pursue careers in public interest legal work, earning a fraction of their legal peers in the private sector, despite massive amounts of student loan debt. 100% of your donation will go toward travel expenses, lodging, and meals. For more information, visit boaltonbreak.org. A personalized, handwritten thank you card from our students. Receive access to a curated photo album created by student participants, capturing their Boalt on Break work and travels. Be listed as a donor on our website. Chat with a student participant via Skype or in person about their experience with Boalt on Break.